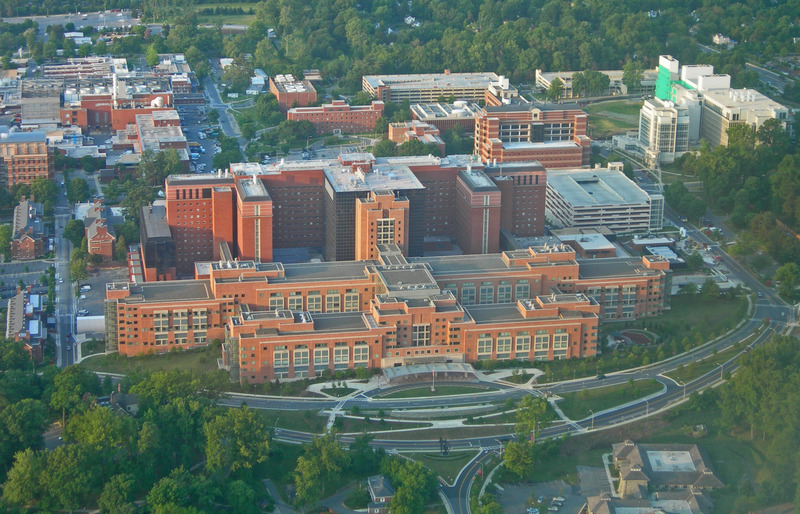 A venerated research and care institution that happens to be in our neighborhood got a rebuke and a reminder about its need to put patients first, ensuring that their care doesn’t get trumped by research needs. 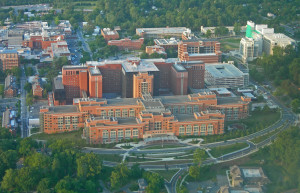 A blue-chip panel conducted a sweeping review of the National Institutes of Health Clinical Center in Bethesda. The panel found shortcomings in the way officials at what is described as the world’s largest research hospital handled details of the sprawling complex’s operations. The center, which officials said needs a new, external oversight body and an office to monitor quality and safety concerns, was hit with revelations about its pharmacy services and its products, supposedly sterile, that were to be delivered to patients. Inspectors, instead, found fungus and insect contamination in the pharmacy area, as well as ventilation woes. The institution, which aims to treat and find therapies for some of the most formidable diseases around, since has inspected and shut two of its facilities after outside experts were brought in. They examined across the center the processes and materials for anything injected or infused into patients. Officials insist that no patients were harmed, and that they welcomed not only the scrutiny but the expert recommendations on how to improve. It also is worth noting, however, that top leaders at the center could have learned themselves earlier of the facility’s problems, if they had heeded lower-level staffers’ complaints earlier, the review panel found.